The July 1, 2016 – June 30, 2018 reporting period ends June 30, 2018. The filing deadline is July 31, 2018. 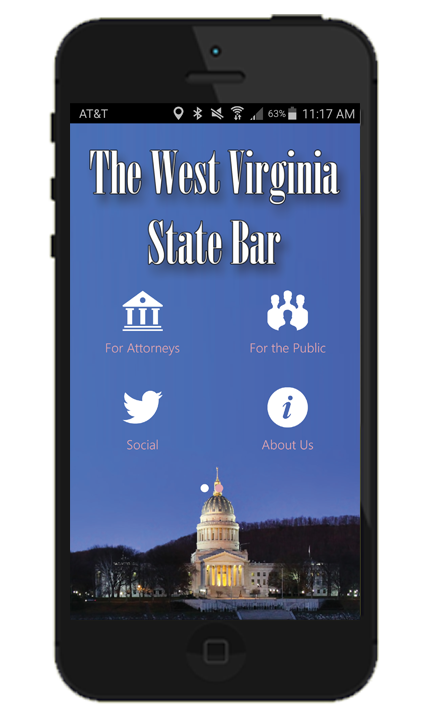 Please login to the member portal at www.mywvbar.org and go to My Transcript to view the credits reported, and to confirm, edit, or delete any pending submissions from the sponsor reporting. Credits may be completed during the month of July 2018 and carried back to the July 1, 2016 – June 30, 2018 period, without penalty. Please be sure to select the appropriate reporting period. Credits filed after August 1, 2018, or later will require a $50 late filing fee. PLEASE NOTE THAT THIS IS THE LAST REMINDER FOR ALL MEMBERS. E-MAILS WILL ONLY BE SENT TO INDIVIDUAL MEMBERS NOT YET IN COMPLIANCE BEGINNING JULY 6, 2018.
here to view the order.